Addiction & Compulsions counsellor and coach. Recovery in the now group program. 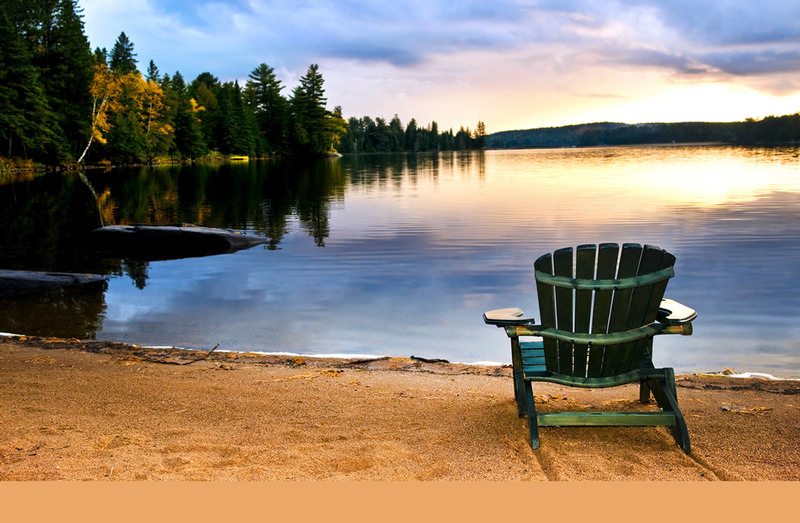 David Zielonko offers a wide range of counselling in Muskoka, Parry Sound and Orillia. Individual, couple and family therapy. We provide counselling and psychological services to couples, individuals and families in their home community. Counselling and consulting. Helping get to the root of the issue when things get messy. Ms. Leslie Dolin provides individual, couple, or group counselling - She also specializes in eary childhood and adolescent issues. Licensed marriage counsellors and family therapist directory. Older motorcycle riders loving the thrill and freedom of the open road. "You don’t quit riding because you get old, you get old because you quit riding. Product reviews. Parent Coaching works with you to re-connect with your natural instincts and inner skills. We support breastfeeding women through classes, personal consultations, and related products. Parent talk |Richmond Hill, On Become the best parent you can be. Online webinars - workshops - parent coaching - counselling services. Family Tree Connect with your family story and discover the what, where, and who of how it all leads to you. GenForum message board for Canada. Search by surname or post a message. Teaching kids, 18 and younger, about genealogy and the history of Canada. Publication helping readers to trace their Canadian ancestors. Includes researching advice and links. Registry Canadian (not just Albertan) genealogy extraction, transcription and indexing projects are listed. Here, you will find over 4,000 links to data housed online. Online burial records and tombstone inscriptions of Canadian cemeteries. Excellent source for Dominion Land grants and on line data base for WW1 enlisters. Advice for all parents, babies, children and grandparents. Connect with other parents for support. Features helpful articles, chat, discussion boards, product recalls, ask an expert, and parenting library.